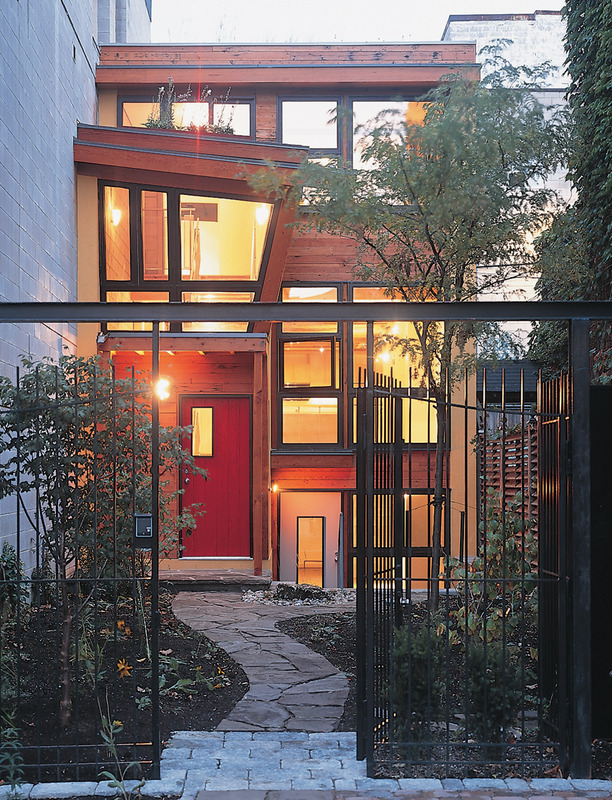 David Fujiwara is a Toronto-based architect who runs a consulting firm specializing in building and space design. 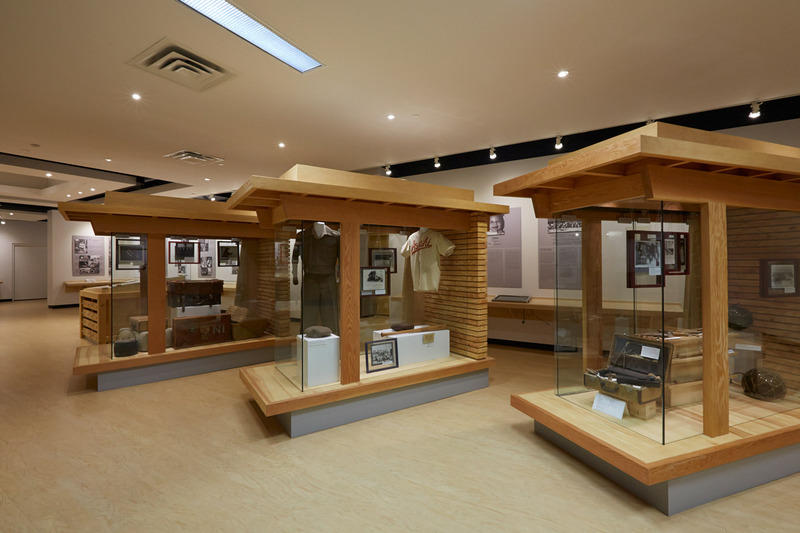 In the over thirty years that he has run his firm, Fujiwara has designed houses, health centres, offices, and museum exhibits throughout the Toronto region including the JCCC Resource Centre exhibit design. Fujiwara curated and wrote the text for the 5 Generations – Images of Japanese Canadians exhibit panels for the ROM and Multicultural History Society of Ontario in 1996. Recent projects include both commercial and residential buildings with a focus on sustainable design, including the current net-zero energy, zero-carbon renovation of the Ontario Association of Architects Headquarters. He has a degree in architecture from the University of Toronto.